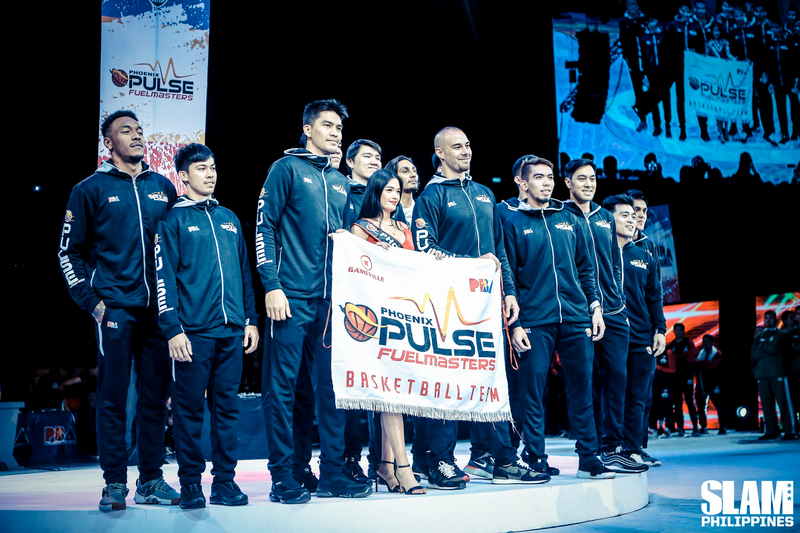 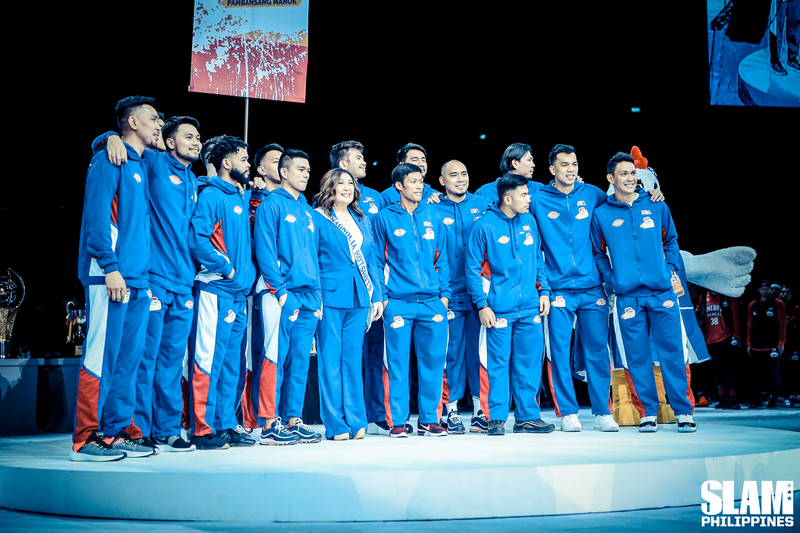 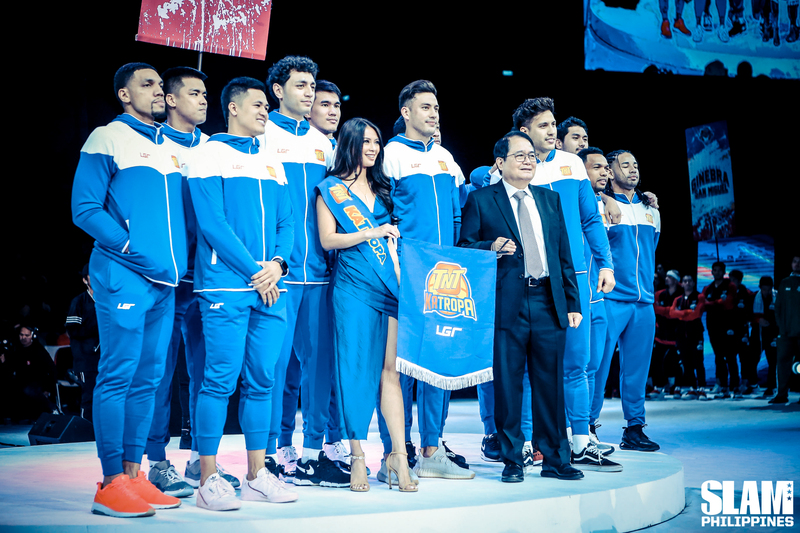 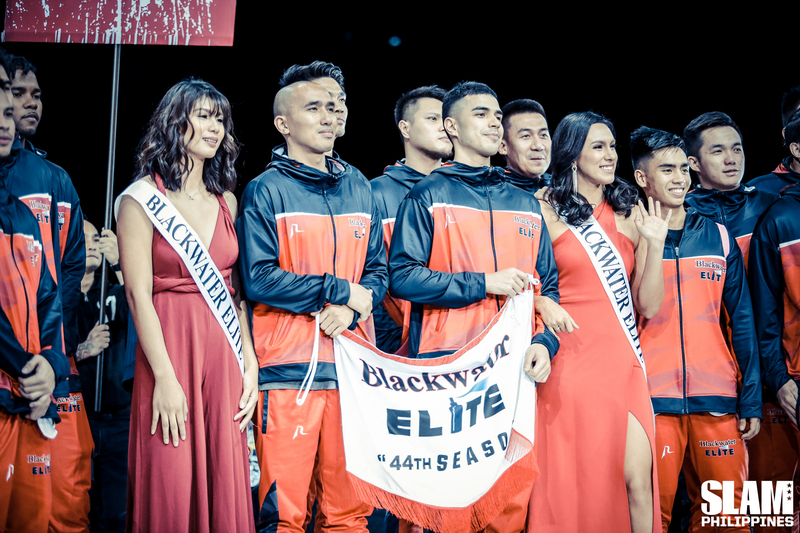 The PBA kicked off their 44th season in front of more than 20,000 fans in the biggest arena in the country. 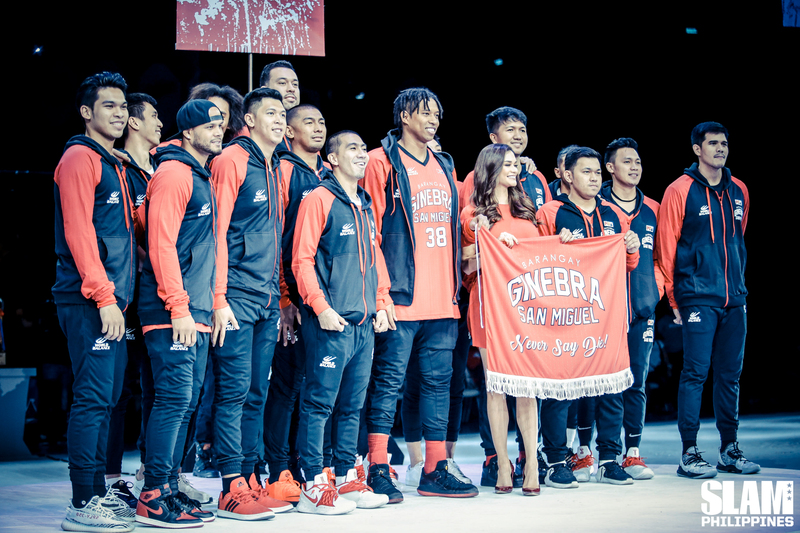 The league is promising a bigger, better season starting this year. 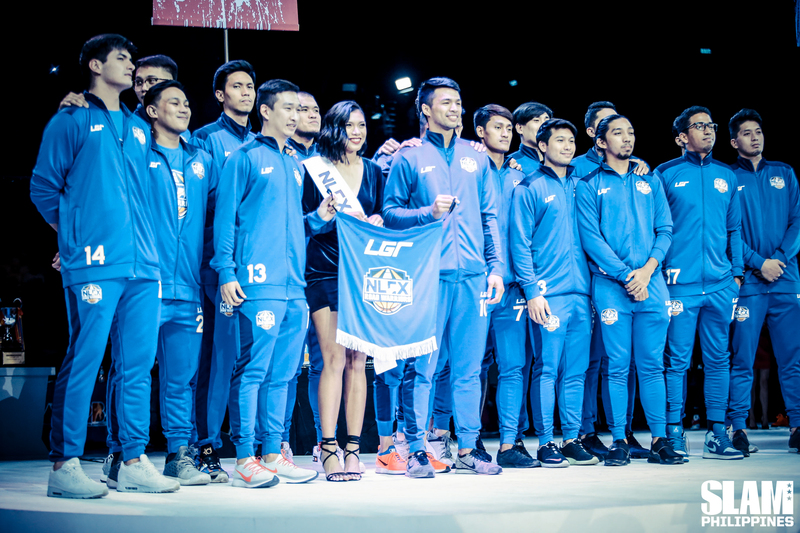 Each team showcased their teams, parading their team colors in the upcoming season. 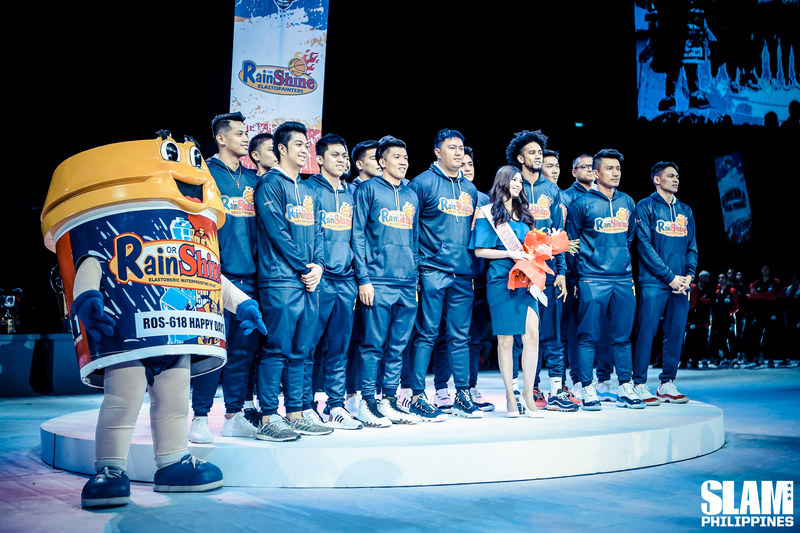 They were joined by icons like former Miss Universe Pia Wurtzbach, the Mega Star Sharon Cuneta and Volleyball Superstar Alyssa Valdez.